Do you run a service based website? Do you sell products or software on your WordPress website? Well if you do, you would realise the importance of a good customer support system. So, here in this post I have compiled a list of some useful free customer support wordpress widgets for your wordpress services provider websites. I am fully aware that there is a lot more out there and I may have missed a few good ones. Please let me know if I did and I will consider adding them. If you like this effort then don’t forget to take a look on other articles: Free WordPress Corporate Themes, Free WordPress Affiliate Plugins, Best Geocoder WordPress Widgets and Best HTML5 Animation Tools. HappyFox plugin for WordPress offers a simple solution for delivering great customer support directly from your WordPress admin dashboard. LiveSupporti plugin for WordPress allows you to add live support chat to your WordPress website so you can chat with your visitors. 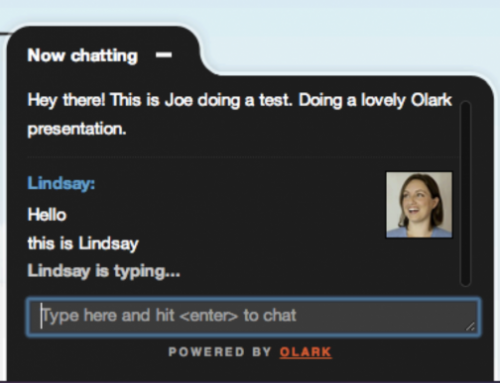 The Casengo Live Chat plugin allows you to add live Chat to your blog or website quickly and easily. With Casengo, you can handle enquiries via email, Twitter, Facebook and Live Chat directly from your website. Live Chats for WooCommrce – All in One is a simple WP plugin that enables you to easy switch between the most popular Live Chats widgets for WooCommrce. Flyzoo Live Chat offers an amazing chat experience for your e-commerce, community or blog. Engage your visitors proactively with realtime monitoring, help your customers with live support chat and increase sales. This plugin will help you to add your Provide Support Live Chat button to your WordPress website. Make one more step to excellent customer service. Zopim is an award winning chat solution that helps website owners to engage their visitors and convert customers into fans! The most cost effective Live Chat plugin. Chat with your visitors for free! WP Live Chat Support is perfect for small businesses. No third party connections or subscriptions required. 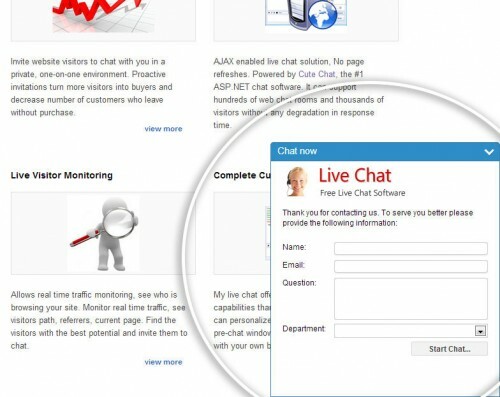 My LiveChat is a free, fastest, high performance and most user-friendly live chat software solution. It allows you to live chat with website visitors, monitor site traffic, and analyze visitors web activities, including their search engine and keyword usage. it would be more good if you add these too.